WalletHub.com recently did a study titled “2015’s Best & Worst Cities to Start a Career”. The study looked at 150 U.S. cities and used 19 key metrics to find out how cities ranked for young people starting a career. 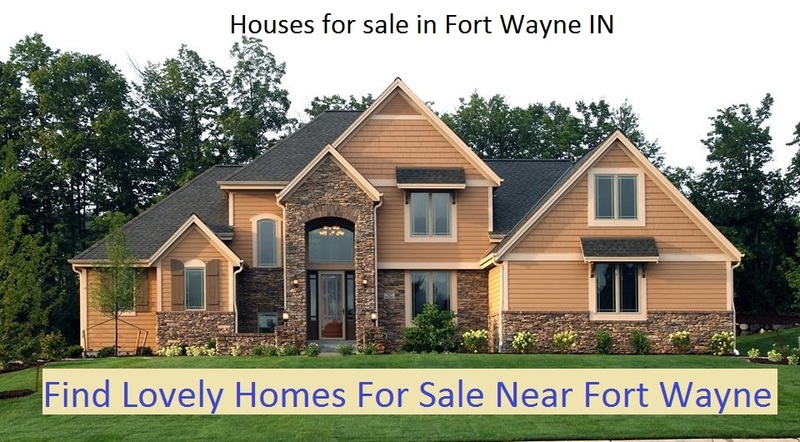 One stat that popped out was Fort Wayne, Indiana being in the Top Five for housing affordability. One being the best and 150 being the worst, Indianapolis graded out at 92 and Fort Wayne was 103. Joel Kotkin published an article titled “Misunderstanding the Millennials” (read here). Very fascinating data driven article which debunks the idea that millennials (generation born after 1983) are seeking their place of residency in urban environments. in a 2010 survey by Frank Magid and Associates – where would be their “ideal place to live,” more millennials identified suburbs than previous generations, including boomers. Another survey, published last year by the National Association of Homebuilders, found that 75 percent of millennials favor settling in a single-family house, 90 percent preferring the suburbs or even a more rural area but only 10 percent the urban core. only 20 percent of millennials live in urban core districts; nearly 90 percent of millennial growth in major metropolitan areas from 2000-10 occurred in the suburbs and exurbs. A full 82 percent of adult millennials surveyed said it was “important” to have an opportunity to own a home. This rose to 90 percent among married millennials, who generally represent the first cohort of their generation to start settling down. In a 2014 survey by the Demand Institute (sponsored by Nielsen and the Conference Board), millennials also were found to favor suburbs, embrace homeownership and crave more space, much like previous generations. Mark J. Perry over at Carpe Diem Blog shows an amazing stat on the economy of Houston, Texas.